Thanks to the connection, Lady V became an outstanding candidate to star on not just one of Markus' productions, but also to celebrate the 200th release of his Coldharbour outlay. 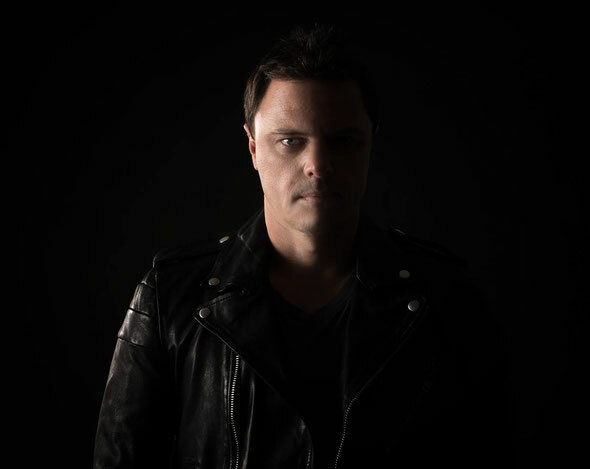 Along with the original, Markus welcomes Paul Oakenfold on remix duties. 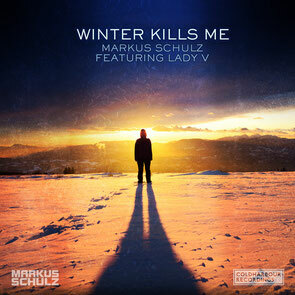 His take on ‘Winter Kills Me’ shifts towards the modern big-room sounds, primed for those peak festival moments throughout Christmas and New Year. Rounding out the package is a Dutch duo who are starting to make an impression thanks to previous Coldharbour tracks such as ‘Apache’ and ‘Underworld’. Fisherman & Hawkins provide the powerful combination of driving basslines and soaring melodies, which should go down well. This is a proud moment for Markus and everyone at Coldharbour who are celebrating 200 releases. Check it out below.